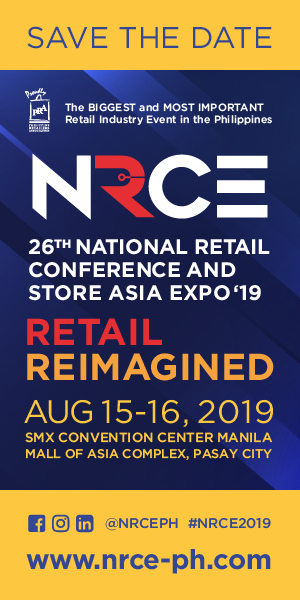 Lazada Philippines is “no longer an eCommerce company,” CEO and cofounder Inanc Balci told delegates of the NRCE in Manila. “Today it is an mCommerce company. 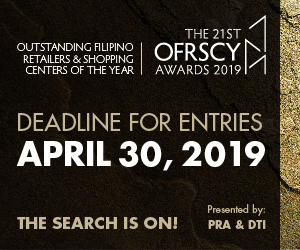 More than 60 per cent of our sales are now coming from mobile devices”, he said during the conference organised by the Philippine Retailers Association. 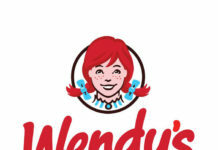 Mobiles had only recently overtaken computers as the major platform used by shoppers, and he expects an even greater percentage of sales to come from hand-held devices in the future. Balci said that in emerging markets, not everybody could afford a laptop computer. But an increasing number can afford a smartphone. He said there was a fast-growing adoption of smartphones in the Philippines – last year some 500,000 Filipinos bought their first smartphone. 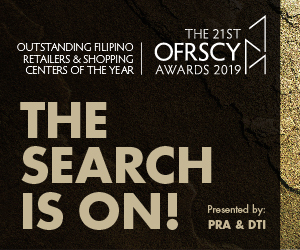 Recognising the trend, Lazada Philippines worked hard to enhance the mobile shopping experience, focusing on ease of use and convenience of ordering. In the coming months the company plans to develop a comprehensive social commerce feature as well. He said, for many shoppers, going to a mall is a social experience “and we want to replicate that social experience in online shopping”. Lazada Philippines now sells products on behalf of 4000 merchants – double the number a year ago. 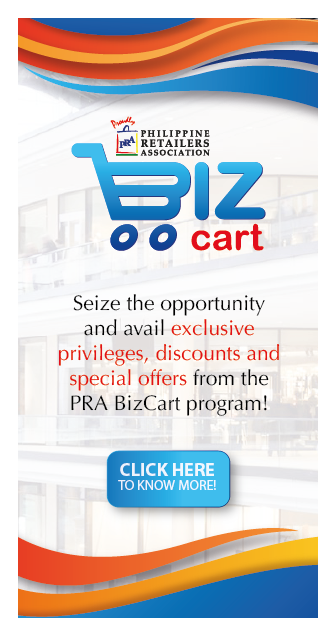 Ninety-five per cent of those are MSMEs, although Lazada is also now the chosen online retail partner of The SM Store and other big brands and retailers. Balci said the company is committed to making selling easy for small enterprises, evidenced by a dedicated app available on Google Play on which vendors could manage their stock and monitor sales. People selling on Lazada Philippines can upload the product description, set the price and available stock and leave the rest to Lazada – they don’t even need a laptop to do business with Lazada. 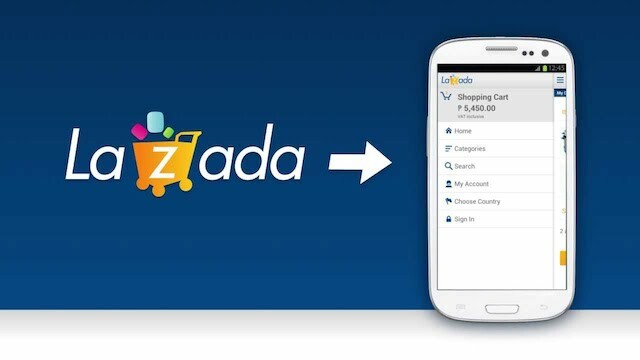 When a customer orders a product online, Lazada collects the goods from the vendor and delivers to the customer. If the customers change their mind, Lazada takes the goods back to the vendor. In a video endorsement of the app, a 17 year old student explained how she had built a business selling bags and accessories on Lazada. Balci said an MSME can grow into a significant retailer through Lazada. At the other end of the transaction, Lazada works to build trust among customers. The most successful way is by offering cash on delivery. Lazada’s research showed that one of the biggest barriers to buying online was consumers worried they may be left with a product they do not like, or pay for something that did not turn up. By ensuring both the customer and the vendor were confident of the service and transactions, Lazada could build its reputation, Balci said.